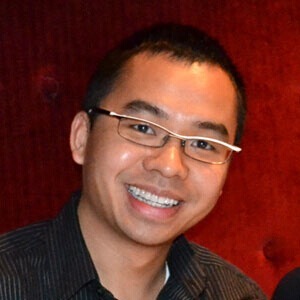 As the founder of CreditCardXpo.com, Alex Liang has offered an online resource since 2002 to educate consumers on personal finance through tips, tools and advice. By providing an online marketplace, he has enabled consumers to compare, search and apply for the most suitable credit card to meet their need. Alex is a catalyst in the credit card industry, possessing technical expertise and leadership qualities that propel the company’s growth and success.